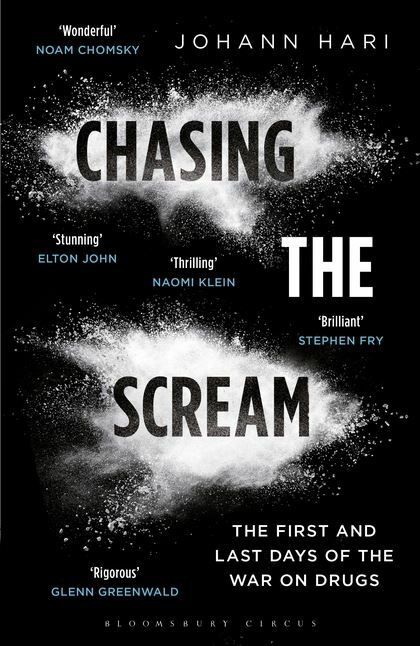 I have just purchased a copy of this book which recently has received much publicity with The Huffington Post heralding this work and purporting it reveals the likely cause of addiction. I will be reviewing it in the next few weeks. In the mean time the author Johann Hari’s correspondence with Peter Hitchens, a commentator on addiction issues.